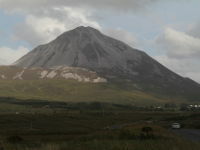 Mount Errigal is 751 meters high and is the highest mountain in County Donegal. 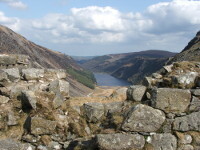 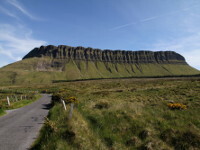 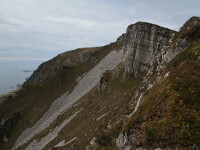 Its glowing quartzite, cone-shaped peak dominates the landscape and the rest of Derryveagh Mountains. 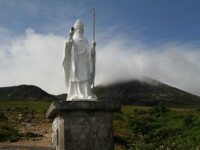 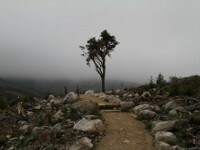 Is also the part of mountain chain, called locally the "Seven Sisters".